Just a few hours north of the Dallas/Ft. 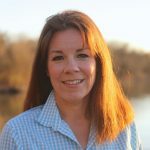 Worth Metroplex, the National Parks TravelingMom discovered a rugged mountaintop vista overlooking a pristine lake teeming with activity. At her feet, a restored downtown beckoned with refined dining, a luxurious spa and bathhouse. After a day of hiking and exploring, a secluded mountain resort had her family reconnecting as they rambled across the 1,700-acre property. Read on for all the things to do in Sulphur, Oklahoma. Road trippers along the Interstate 35 corridor detour to explore a quiet corner of South Central Oklahoma. 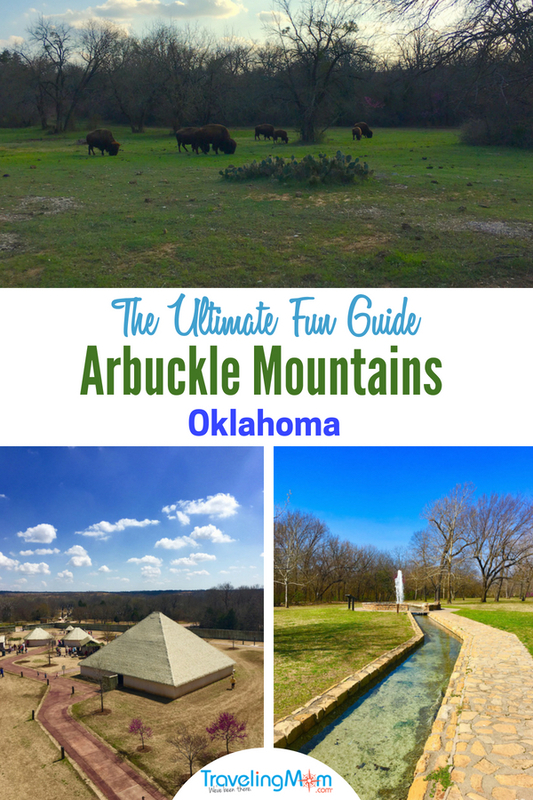 During a recent trip, I found a weekend full of things to do in Sulphur Oklahoma with kids. 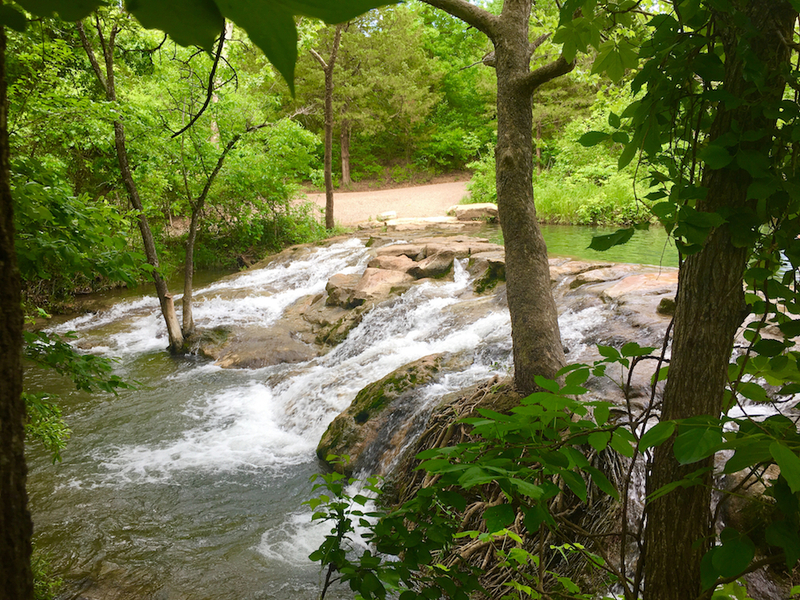 I found the Chickasaw National Recreation Area filled with natural pools and scenic mountain vistas. Then I found a recreational lake perfect for boating. 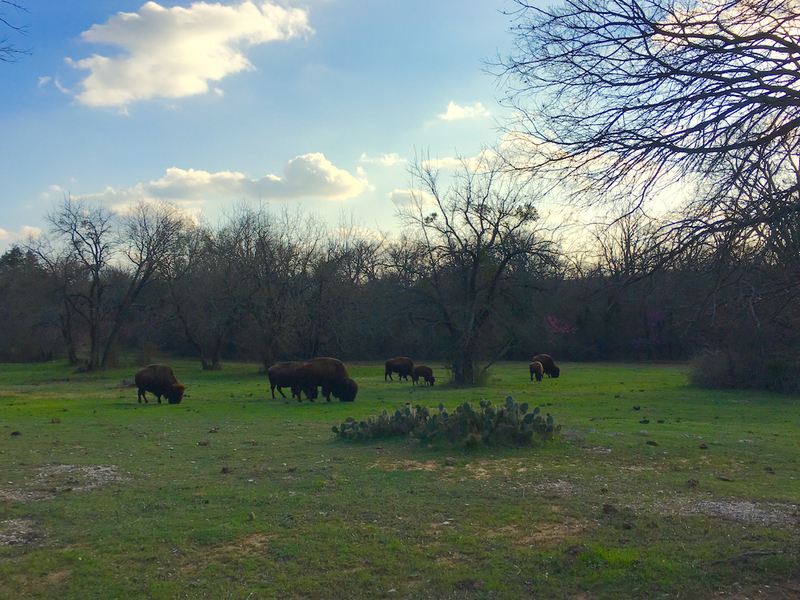 Next I explored the historic structures built by the Civilian Conservation Corps along with a resident herd of bison. 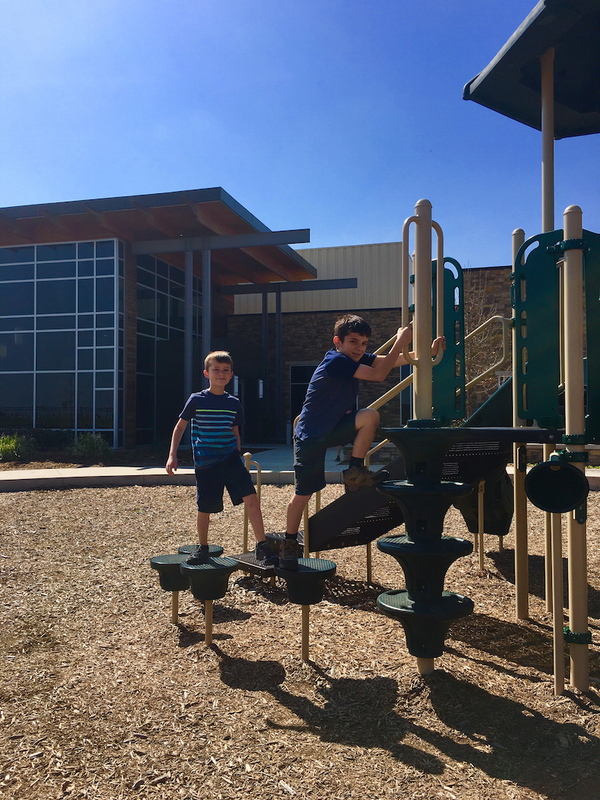 Families can play in Chickasaw for a long weekend with ease. Chickasaw National Recreation area features several units. The Platt Historic Unit, right outside of Sulphur, features the Travertine Nature Center and the CCC buildings and swimming area. Arbuckle District offers Lake of the Arbuckles access at each of its three campground areas, Guy Sandy, The Point and Buckhorn. An additional boat ramp is located at Upper Guy Sandy area too. Chickasaw National Recreation Area is open 365-days a year and 24-hours a day. This area is a fee-free area. Kids love animals, so stop at the Bison Viewing Area located off U.S. Route 177, just south of Sulphur. 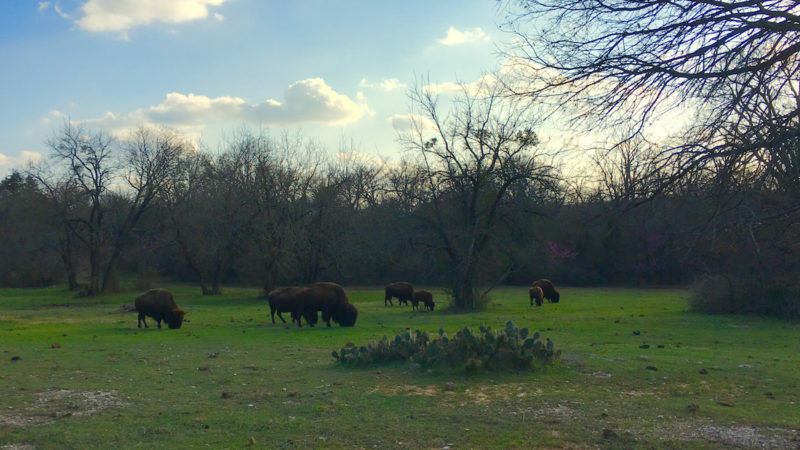 A herd of 10 buffalo roam in Chickasaw Natural Recreation Area. After several attempts at bison viewing, we caught the bison near twilight in the viewing area. A special treat – we spotted a couple of baby bison grazing near their mothers. Chickasaw Cultural Center, a must for families, offers an extensive tribal cultural center across 184 acres. The facilities include the Chikasha Inchokka’ Traditional Village which features reenactments and living history demonstrations. During our visit, we watched a stomp dance. In addition, traditional dressed docents explained traditional Chickasaw crafts and agriculture. Along with the village, I found a fine art gallery, café, gift shop and a lake where kids can feed the fish. A beautiful facility that must be explored to appreciate. 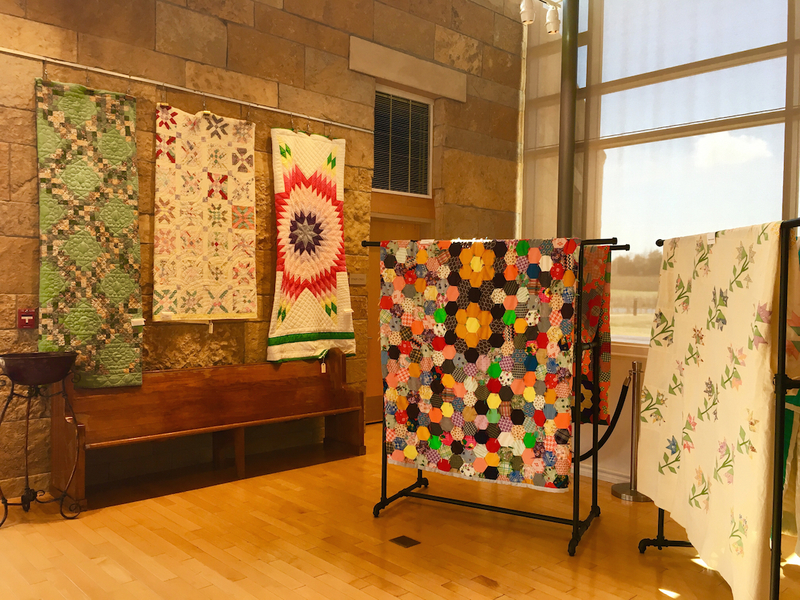 Located at 867 Cooper Memorial Dr, the Chickasaw Cultural Center is open from 10 a.m. to 5 p.m., Monday through Saturday, and noon until 5 p.m. on Sunday. Admission varies. What began nearly four decades ago in the small town of Ada, Oklahoma, draws all the road trippers traveling through southern Oklahoma. At the convenient location alongside Interstate 35, Bedré Fine Chocolate offers a shop full of temptations. Grab a treat with the kids and even watch while the chocolates roll off the production line from the floor-to-ceiling windows. During our visit, we sampled their classic treat, the meltaways in nearly every flavor available. Along with traditional chocolate, my kids loved the salty snacks dipped in chocolate. Open every day from 9 a.m. to 6 p.m. and free to enter. 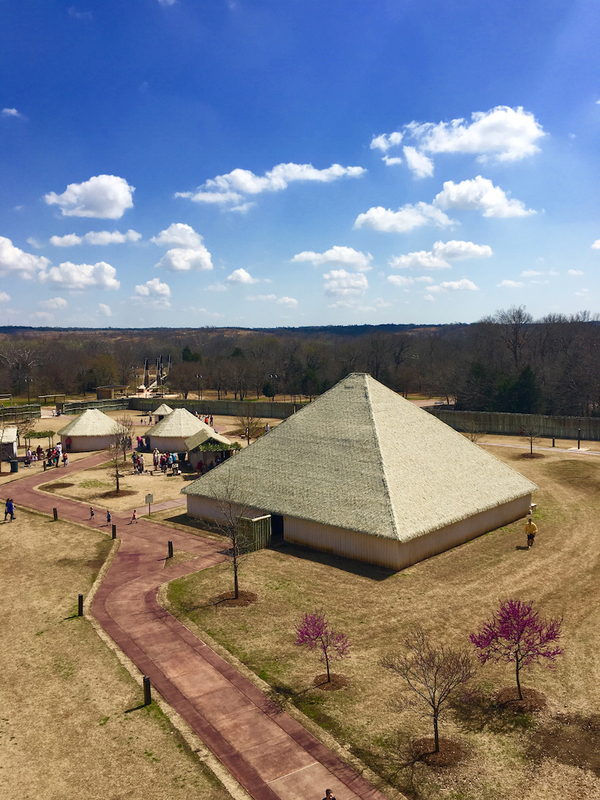 During my visit to Sulphur, Oklahoma, my family stayed at the Chickasaw Retreat and Conference Center, located next the the Chickasaw National Recreation Area. With over 1,700 acres to explore, the Chickasaw Retreat offers the ultimate refuge for relaxing and reconnecting as a family. During my stay, I enjoyed a Junior Suite. 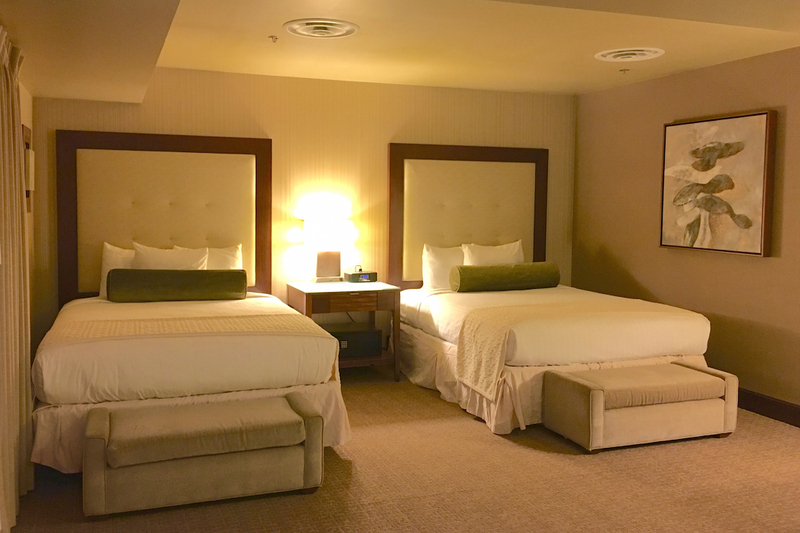 With a spacious room, I found plenty of room for a roll-away or pack-n-play. A separate kitchenette provides a small refrigerator, a full-size microwave and separate sink. The luxurious bathroom included a soaking tub for rejuvenating along with a separate shower. In a separate building, I found a wellness center that rivaled any health club with lots of machines and an indoor track. With a steam room and a dry sauna, relaxing comes easy at the Chickasaw Retreat and Conference Center. I also found the Sole’renity Spa, with services like manicures and pedicures, massages, facials, wraps and waxes. My kids enjoyed the indoor pool during our stay as well. Chickasaw Retreat and Conference Center is located at 4205 Goddard Youth Camp, Sulphur, Oklahoma. 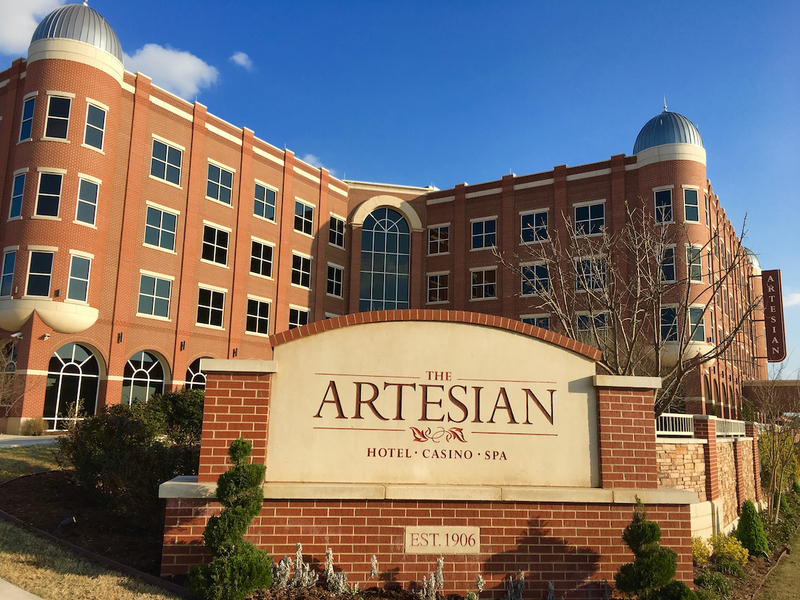 Offering refined lodging steps from all the sights, The Artesian Hotel anchors the revitalized downtown of Sulphur. The original hotel opened in 1906 and was named after the mineral water found on the property during construction. After a 2013 rebuild The Artesian offers visitors and locals a respite of refinement. The 81-room hotel features a traditional bathhouse, an indoor and outdoor pool along with shopping and restaurants. Make an appointment at the kid spa while you enjoy a treatment of your own at Sole’renity Spa. Located in the center of the revitalized downtown of Sulphur at 1001 West 1st Street. During our visit, my family enjoyed dinner at The Artesian Hotel’s restaurant, Springs at the Artesian. 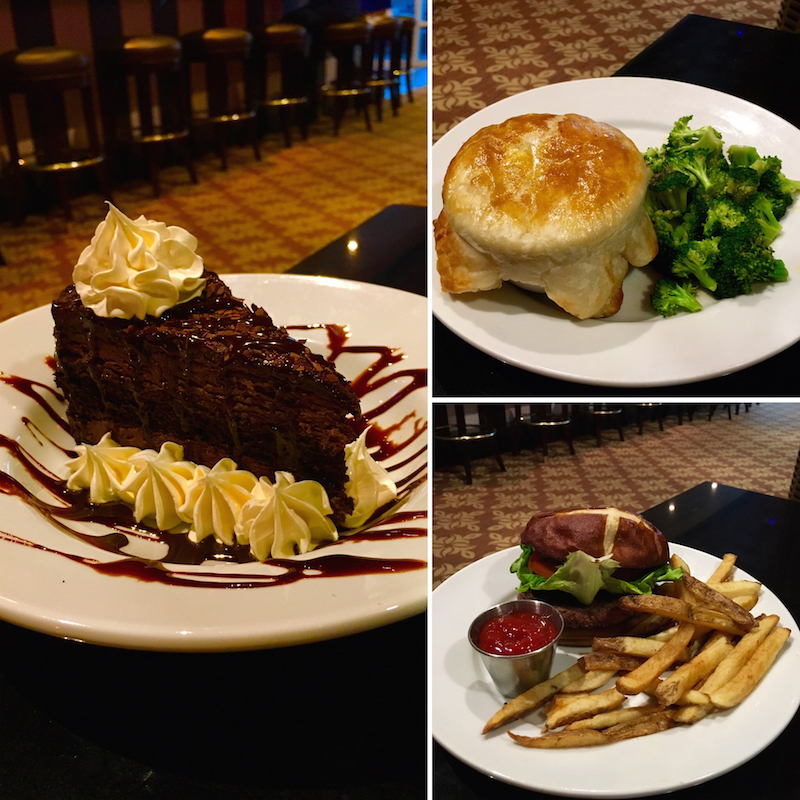 In an upscale atmosphere, I found home-style inspired entrees. We sampled several entrees for dinner. My 12-year-old son ordered a classic cheeseburger served on a pretzel bun with bibb lettuce. My 9-year-old ordered the chicken pot pie off of the kids’ menu. With a flaky crust and loaded full of tender chunks of white meat chicken along with a rich béchamel sauce, this kids entrée would have satisfied me. I ordered the Pecan-Encrusted Tilapia along with a glass of Merlot from the Springs full bar. Afterwards we enjoyed something chocolate. For a quick lunch we stopped by the Bedré Café, located on the street-level shopping area of The Artesian Hotel. 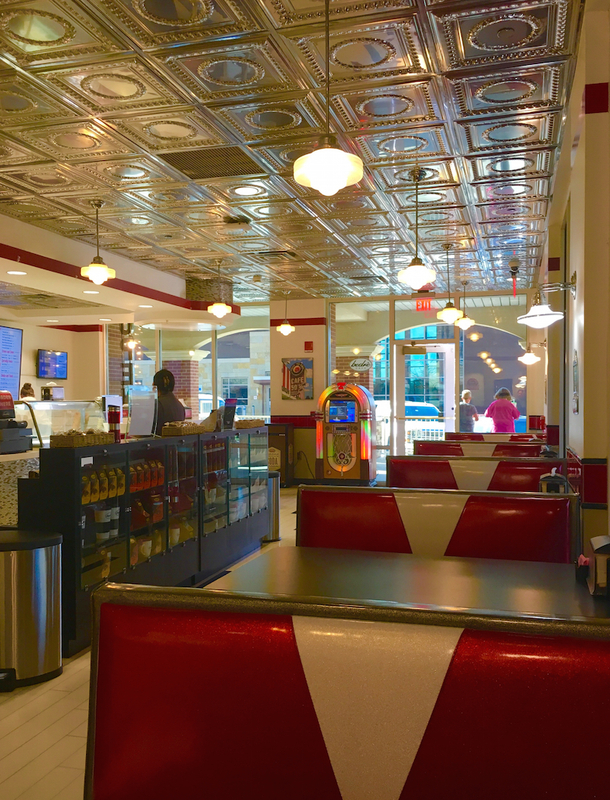 In a 1950s inspired malt shop I found a large selection of Oklahoma’s own, Bedré Chocolates. Along with assorted baked goods and coffee-house style drinks, Bedré Café scoops up hand-dipped ice cream and blends up shakes. My family enjoyed the panini of the day along with a turkey club wrap and a cup of tomato soup. My sons loved the Arbuckle Shake made with vanilla ice cream and Bedré chocolates most of all. Imagine that. Open 6 a.m. to 8 p.m., every day. 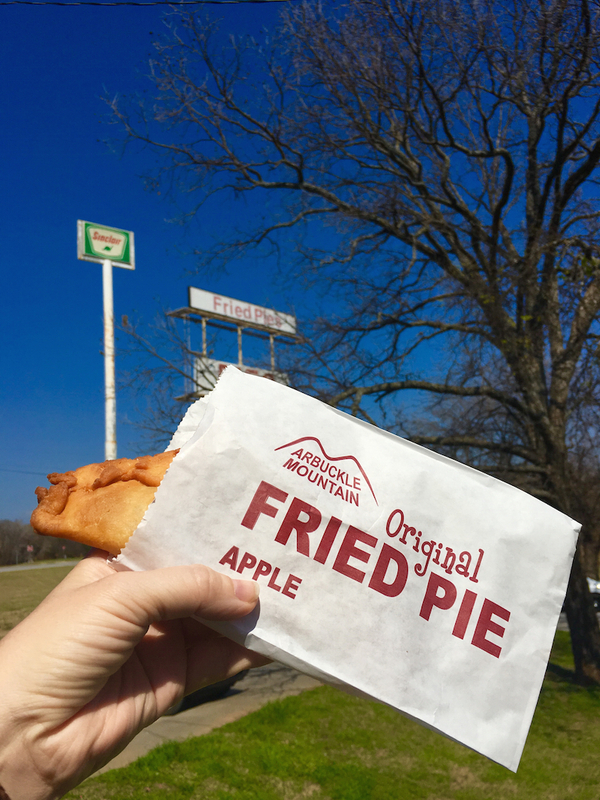 Located right off Interstate 35 Arbuckle Mountain Fried Pies provides a regional road trip snack with savory and sweet pies. We sampled the cherry and apple along with the pizza-style and beef and vegetable. Starting with a super flaky pastry dough, it’s filled and pinched before your eyes. Located at exit 51 in an old Sinclair’s gas station it’s open breakfast through dinner. Find other shops across North Texas, Oklahoma and Arkansas. Allergen Alert: All pies are fried in peanut oil. 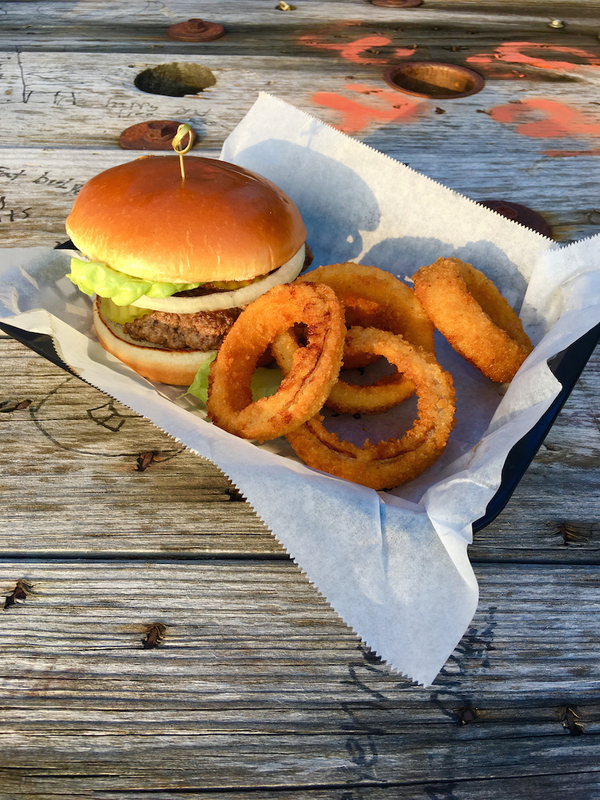 After exploring the Chickasaw National Recreation Area, I pulled the SUV into Fat Bully’s, where they were serving up half-pound burgers and live music. During our visit we sampled a metric burger and my youngest had a kid’s meal. All the burgers sat on toasted buns with trimmings on the side. Located at 3133 Chickasaw Trail in Sulphur Fat Bully’s serves from lunch to dinner, Wednesday through Sunday. Live music on most Saturday nights and amazing sunsets every night. Bring some water shoes and towels. My kids waded across all the waterfalls and splashed in the natural pools at the Chickasaw Natural Recreation Area. Several venomous snakes live in Oklahoma.